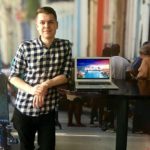 Many viewers at home and tech entrepreneurs will always be wondering just how much traffic your website can generate by featuring on Dragon’s Den. After all, it is prime-time TV on a Sunday night, where you get 10 to 15 minutes of airtime to pitch your idea in front of a huge audience of business-savvy consumers. Plus, you get the repeats and a solid week or more on BBC iPlayer. 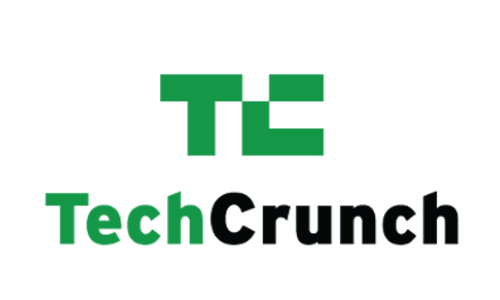 We have been lucky to speak with Pouch, who featured on Dragon’s Den on Sunday 20th August and secured a £75,000 for 18% equity split between Tej Lalvani, Jenny Campbell and Touker Suleyman. 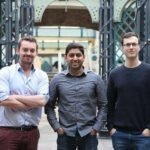 Founded by three friends, Jonny Plein, Ben Corrigan and Vikram Simha, Pouch offers a new browser extension which looks to save web users time and money on voucher codes in the UK. You simply download it to your desktop and then it pops up on websites where there is an eligible voucher code. No more having to waste time scouring the net for promo codes, as they will pop up on the websites you visit for thousands of retailers in the UK. More importantly, this is a product that viewers would love to see on the show and can actively engage with and download. Pouch received a high of just over 30,000 visitors to their website during the show, of which 70% came from mobile traffic. No doubt this was people watching in the comfort of their home. The Pouch team did a live recording on Facebook showing the visitors to their site (below) and at the peak of their pitch, they hit the equivalent of the number of spectators at a Premier League Football match. 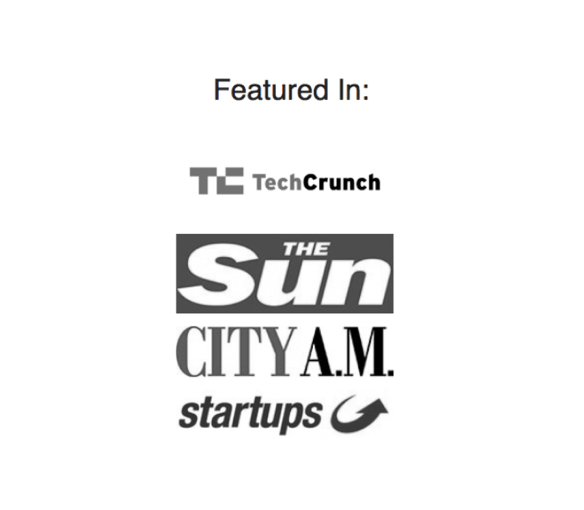 The success of the campaign was highlighted by Pouch’s successful PR run following the show which included exposure on Startups.co.uk, BusinessAdvice, The Startup Van, Medium and Sky News. Plus, the trio have been very active on Facebook to respond to any customer queries which continue to pour in almost two weeks since the airing of the show. 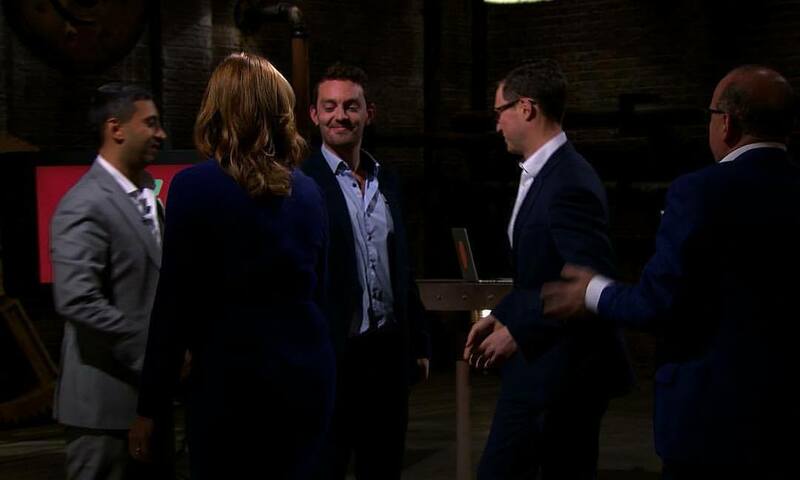 Based on last season’s numbers, the average episode of Dragon’s Den brought in around 3 million viewers in the UK. So based on getting 200,000 website visitors, the audience engagement rate was just around 6.6%. So it is fair to say that if you are going on Dragon’s Den, you can expect around 10% of customers to look you up. Of website visitors that downloaded the browser extension, the conversion rate was around 20%. 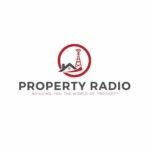 Compared to a standard TV campaign that would potentially cost millions of pounds – this was some fantastic exposure and an incredibly high conversion rate. 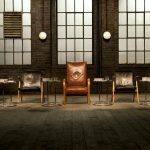 The Dragon’s Den audience are highly receptive and this suggests that the show has a lot of credibility and instils trust into consumers, potentially more than a TV ad. Credit must go to the Pouch entrepreneurs who kept their cool and weere able to answer some tough questions in front of the Dragons. Arguably a business that loses its nerve or doesn’t have their numbers ready may be exposed and miss out on a golden PR opportunity. 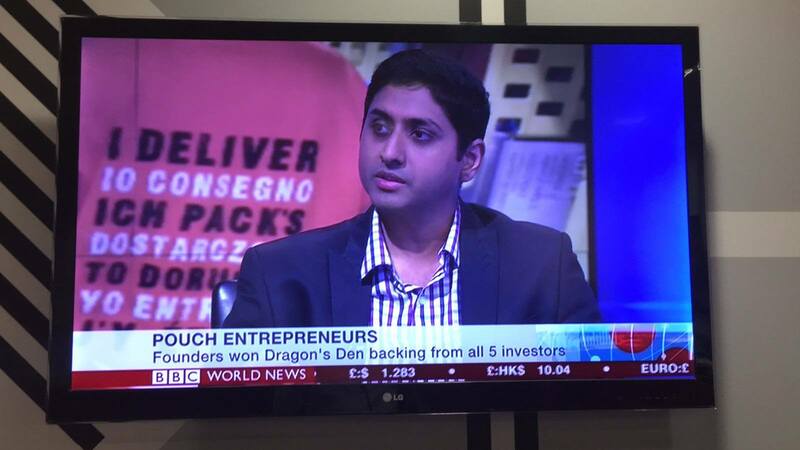 To watch Pouch on Dragons Den – click here. To visit and download Pouch – click here. For more information – email here.